Basic Object of Knowledge [B.O.O.K. 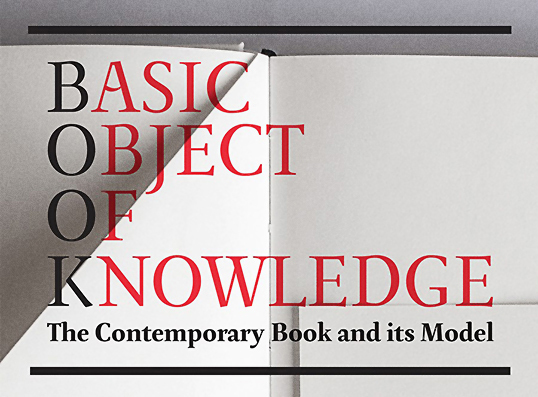 ]: The Contemporary Book and its Model, features works by today’s practicing graphic designers such as Irma Boom, Theseus Chan, Sara de Bondt, Karel Martens, Mevis and Van Deursen, Danné Ojeda, Ingeborg Scheffers and Hansje van Halem. 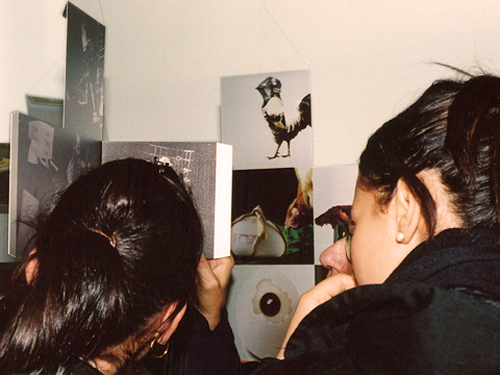 The exhibition showcases physical transformations of the book that affect its anatomical canon. 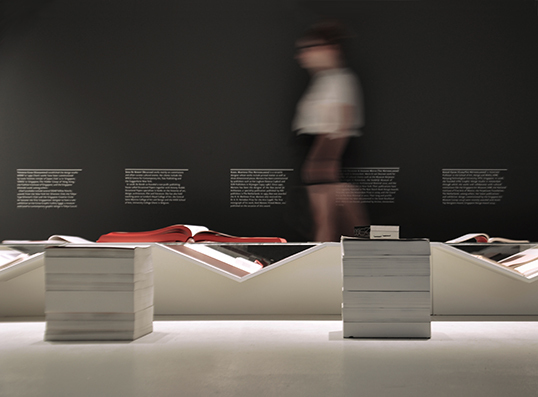 It examines how the object-book expresses through its materiality and form. The exhibition also pays attention to the collaborative efforts of the designers with other relevant agents within the field. They include printers, publishers and editors, among others. Such an alliance devises innovative reading systems that significantly improve communication. 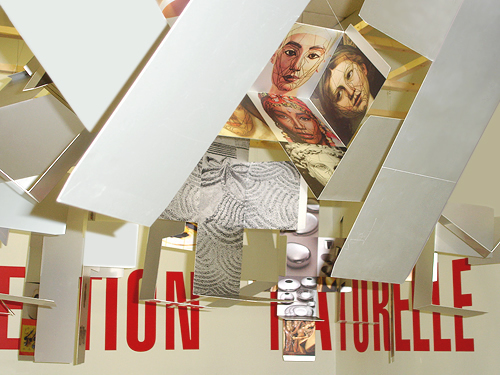 An exhibition-installation curated by Danné Ojeda at the Centre for Contemporary Art Singapore, CCA, Singapore. 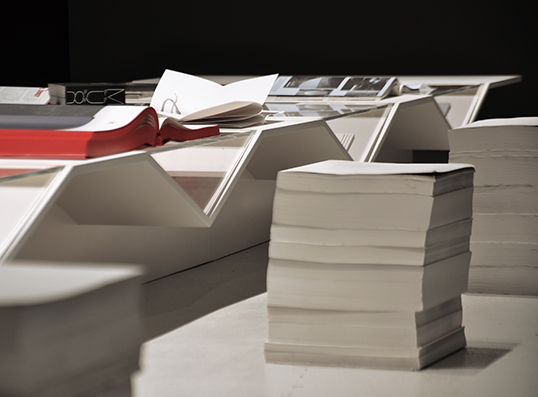 Exhibition design: Danne Ojeda and Outofstock. Photos: Outofstock, Colossalphotos and Marvin Tang. Presented by The Chicago Athenaeum museum of Architecture and Design (US), together with The European Centre for Architecture Art Design and Urban Studies (IE/GR). Interior Space and Exhibition Design category, (IT). 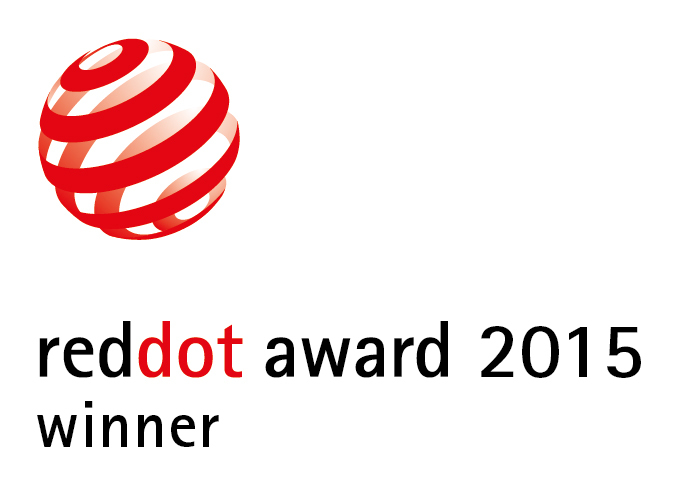 Red Dot Design Award: Communication Design, 2015,(DE). 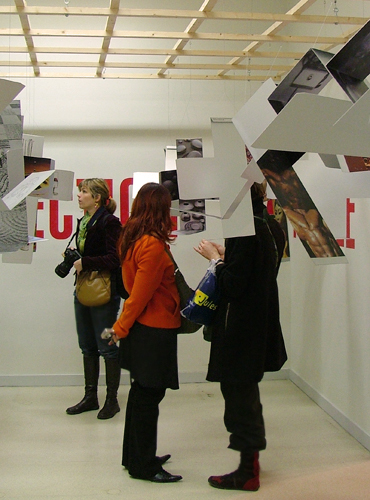 Installation made in collaboration with Ruedi Baur for the exhibition Avant la Transformation, International Design Biennial, Saint Etienne, November, 2006. Prints on aluminium. Variable dimensions. Photos: Integral Ruedi Baur Paris, Laura den Otter and Rubén de la Nuez. 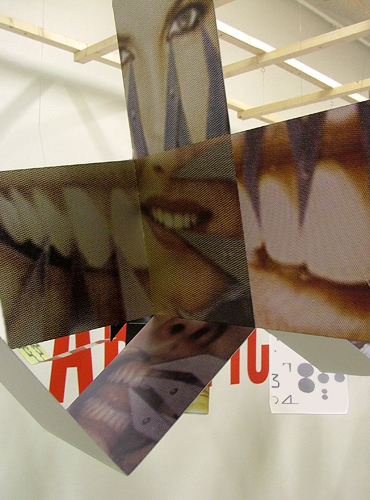 The installation comments on the development of the pair perfection/ imperfection throughout the history of humankind. It is based on cubes unfolding from its original shape toward the form of a cross. The cube and the cross as pinnacles of the ‘perfect forms’ are placed in a course of transformation, in a moment of incompletion. These incomplete or imperfect forms speak about an endless process in the technological and cultural search for perfection. Special attention has been drawn to those representations that imply the exploration of ‘beauty’ or the ‘ideal forms’ focused on science, art, design and architecture, as well as in human behaviour and its sociological expressions. 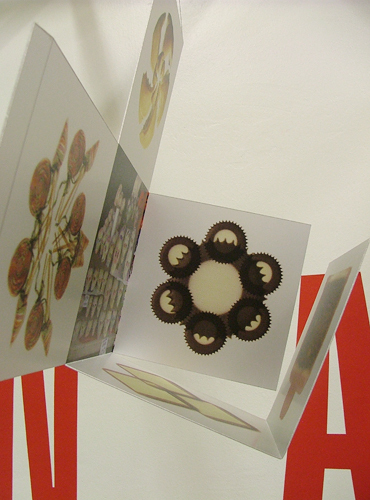 This project was done at Design2context, Institut für Designforschung der Hochschule für Gestaltung und Kunst, at the Zurich University of the Arts (ZHdK), Zürich, 2006.